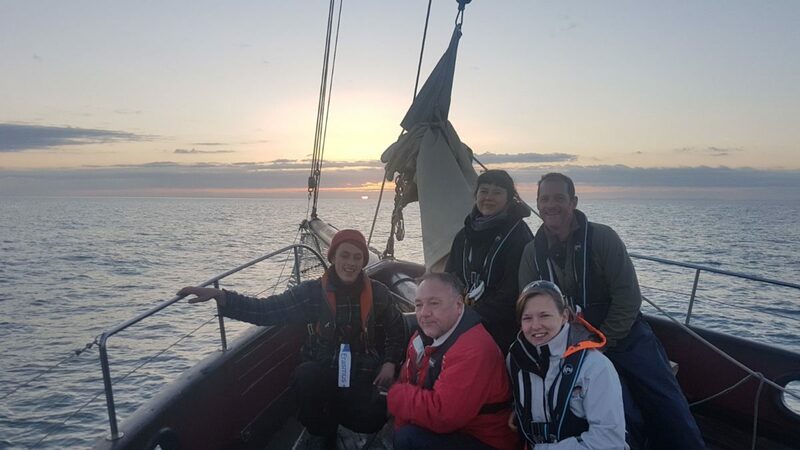 during this trip we want you to develop a love of sailing, and the best way to make a start on any boat is to feel you are a vital and competent part of the crew. 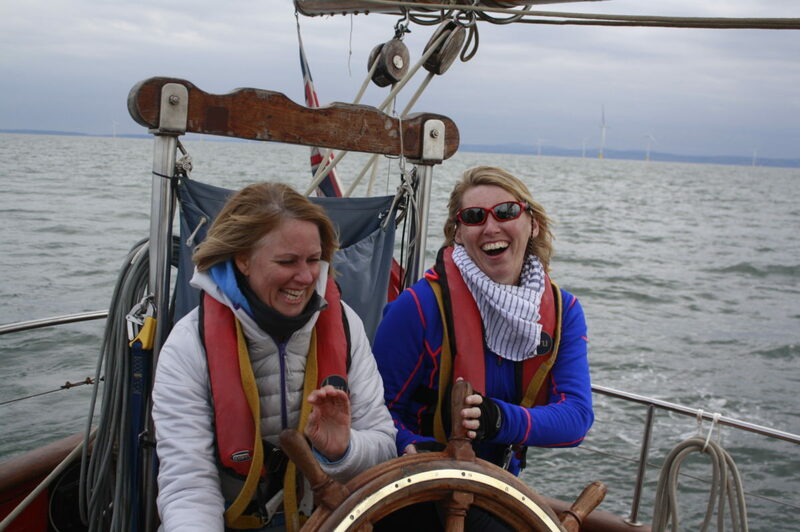 We will teach you the seamanship skills of steering, setting sails, reefing, and tying knots with conviction! 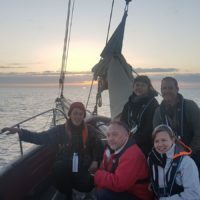 So you can experience a wide range of sailing experiences:- anchoring in remote bays, mooring in sheltered rivers, coming alongside harbour walls or pontoons and night sailing. 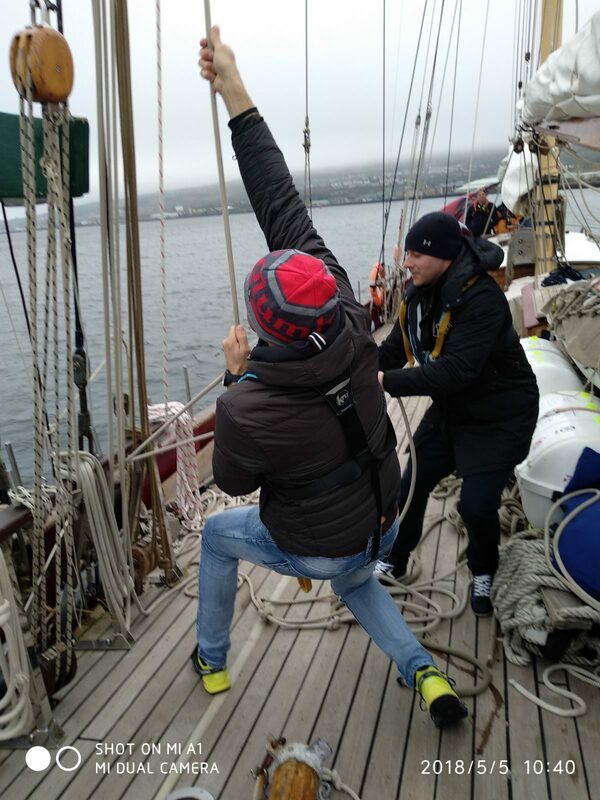 The skills you learn will be relevant for modern yachts, but you should also feel at home on traditional boats and tall ships with blocks and tackles. 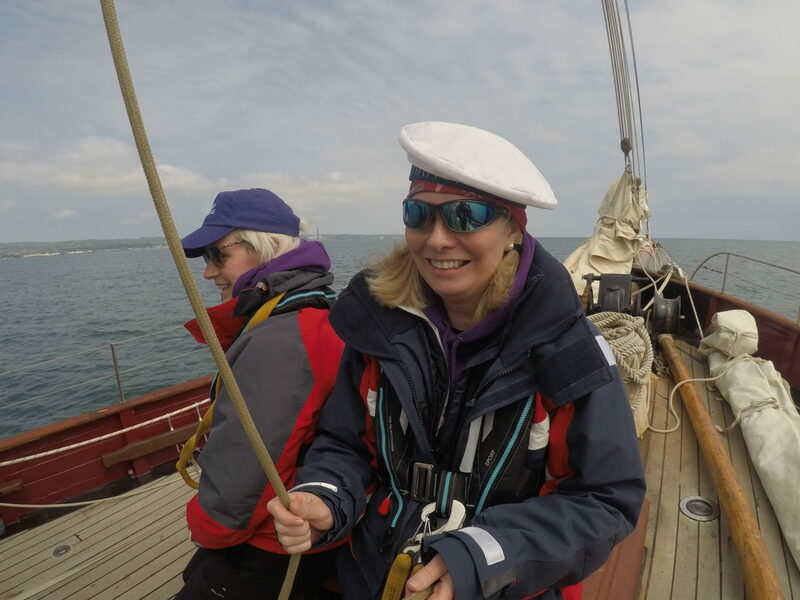 There is a whole new language to learn and by the end of the week you won’t be fazed by terms like sheet, fender, windlass or ‘bear away’ and all the things that make going on board a yacht a bit bewildering and intimidating. None. You can be a complete beginner that has never stepped on a boat before. 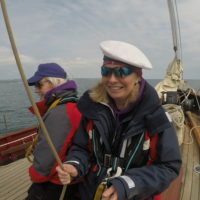 It is also good for those who have done a bit of yacht, keel boat or dinghy sailing and want to be sure they have the basics to sail bigger boats where you can go cruising and live on board. 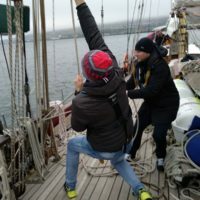 Knowledge of sea terms and parts of the boat, her rigging and sails. 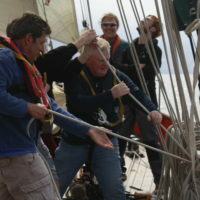 Sufficient knowledge to understand orders concerning the sailing and day to day running of the boat. 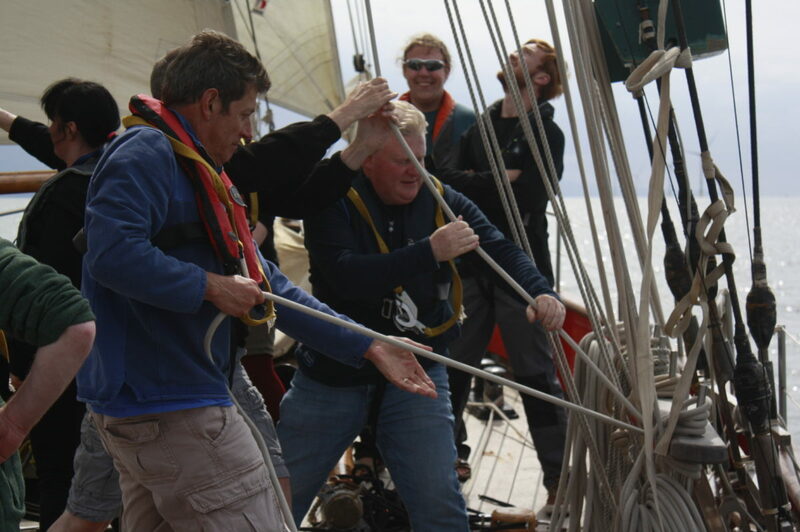 Handling ropes, including coiling, stowing, securing to cleats and single and double bollards. Handling warps. Ability to tie the following knots and know their correct use: figure of eight, clove hitch, rolling hitch, bowline, round turn and two half hitches, single and double sheet bend, reef knot. Awareness of the hazards of fire and the precautions necessary to prevent fire. Knowledge of the action taken in the event of fire. Understands and complies with the rules for wearing of safety harnesses, lifejackets and personal buoyancy aids. Understands the action to be taken to recover a man overboard. Can operate distress flares and knows how they should be used. Understands how to launch and board a liferaft. 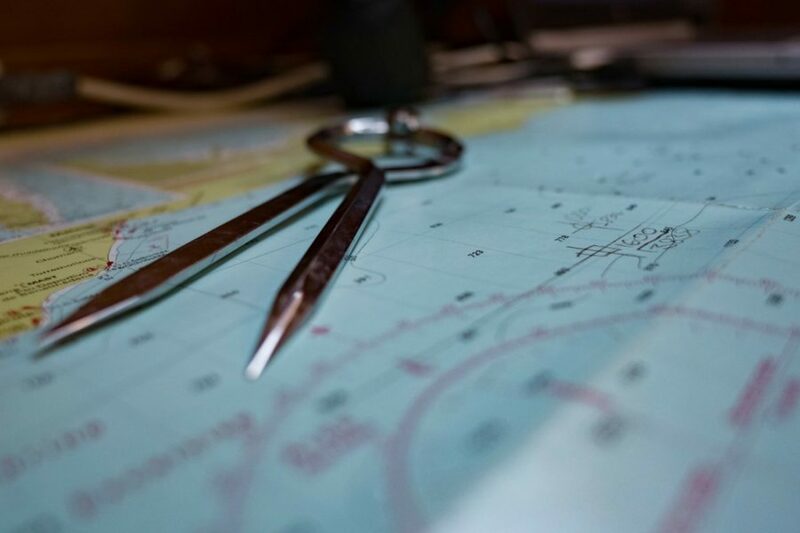 Understands the accepted practice with regard to: use of burgees and ensigns, prevention of unnecessary noise or disturbance in harbour including courtesies to other craft berthed alongside. Aware of the responsibility of yacht skippers to protect the environment. Understands and complies with loading rules. Is able to handle a dinghy under oars. Awareness of forecasting and the Beaufort Scale. Working efficiency unaffected/ partially affected / severely affected by seasickness (delete as applicable). 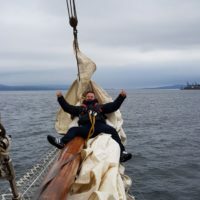 Understands the basic principles of sailing and can steer and trim sails on all points of sailing. 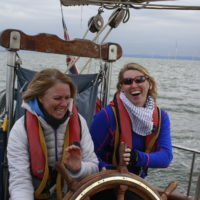 Can steer a compass course, under sail and motor.